Retro Asylum Podcast is an English podcast for the retro computer fans. In this episode: Steve Erickson & Mads Kristensen play Bubble Bobble (Amiga). 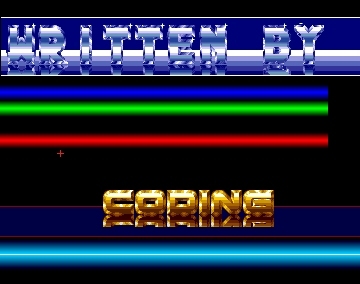 WHDLoad offers a way to play Amiga diskette games from your hard disk. New: Metamorphosis, Black Energy, Atmospherical Melodies, Rock Box 1, Music Disk 2, Kakburk, Strange Music 1, 2 & 3, Here We Are and Rock Box 2. Update: Die Drachen von Laas, PP Hammer, Gobliiins, D/Generation and Super Stardust. 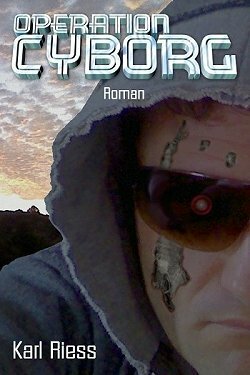 A new episode of BoingsWorld (German language) is now available. 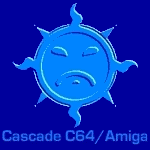 You can listen to the following articles: Markus Tillmann (Amiga32.de), Hyperion, A1222, AmigaOS 4.1 FE, HC508 - A500, KA37, Laser Amiga mouse, The Amiga Story, Acryl case ACA500 and the Amiga Game Award 2016. 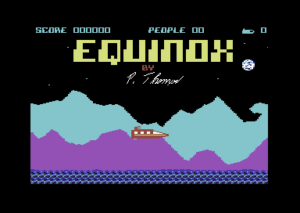 Games That Werent 64 had another few more bits and pieces come through over the past week or so – another digest of recent updates – including two new full games (Equinox + Soda Shop) that were recovered by Peepo, Tom Roger Skauen and Triad. Furthermore another 3 new entries and 5 updates were added. 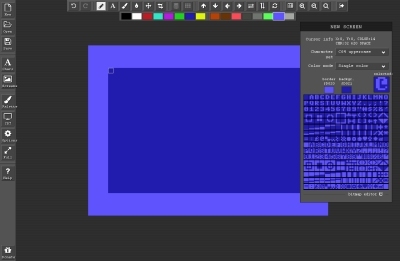 This program is a browser based multiplatform screen and character set editor tool for C64 artists, fans. You can edit your artworks in single color / multi-color / extended background color text modes. With mouse or keyboard or both. Multiple screens and character sets within one project. Lots of useful import and export features, for example one click runnable .PRG export or OCR import. 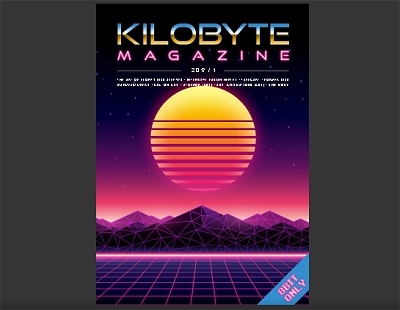 Contains 15 color palettes, CRT filters and many other fancy things. 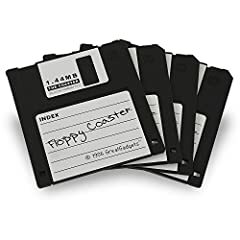 This time with a look at what former floppy manufacturers have to say and if there’s any new old stock left, shed light on the Tapecart, look back at how CDs made it to home computer gamers, discover fake MOS chips from China and play some Athanor, Moonspire and 8bit Civilizations on C64. 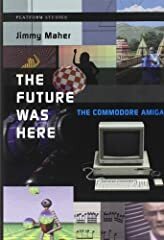 The web page Generation Amiga had an interview with Enrique from Amiga Wave. Amiga Wave is developing two new adventure games for the classic Amiga: Furtum Sacrum and RetroWars. DLH's Commodore Archive is a web page for Commodore documentation. You can find magazines, books and manuals. The latest additions are: Aprospand-64, geoTheo Thesaurus, Expandamem Owners Manual, Star LC10C Users Guide, Byte Flight 1 Catalog, Doodle Color Sketch Pad, Softwood Advertisement Final Writer 4, geoFont Catalog ShadowM, TV Sports Baseball, Wild West World, Whales Voyage, The Commodore 64 Disk Book, Commodore 64 Assembler Workshop, Curse of RA, E.S.S. Mega Manual, Logical Manual, Moving Gives Me a Stomach Ache, Mud Puddle, Musicolor, Raffles, Scary Poems for Rotten Kids, Sherlock Holmes Consulting Detective, Tale of Peter Rabbit, Team Yankee, The Paperback Princess, Thomas Snowsuit, Trivial Pursuit, Shiftrix & Lettrix, Tie-Break, Winzer Manual, etc. The web page Commodore.software has had an update with many new items: Compute's Machine Language Games for the Commodore 64, Commodore 64 Assembly Language Arcade Programming and VIC-20 Software Releases of 2016. Hermit developed a cross-platform command line SID-player. The features are: 2SID & 3SID, Illegal opcodes are fully supported and 22x oversampling / 44.1kHz. An update for the Hall of Light web page: Zoom!, Wings Of Fury, Star Trash, Spherical, Smash T.V., Skull & Crossbones, Side Arms: Hyper Dyne, Invasion, SAS Combat Simulator, Road Blasters, P.P. Hammer And His Pneumatic Weapon, Pink Panther, North Sea Inferno, The, Mr. HELI, Mission Elevator, Mickey Mouse: The Computer Game, Line Of Fire, Ninja Remix, Last Ninja 2: Back With A Vengeance, Last Duel: Inter Planet War 2012, Human Killing Machine, Kikstart II, Flying Shark, Flimbo's Quest, Final Blow, F-16 Combat Pilot, Exterminator, etc. Blackbird is a modern and powerful music editor for the Commodore 64. The exported music contains a highly efficient play routine and has a small memory footprint, 9-12 pages of memory. A comprehensive manual is included.